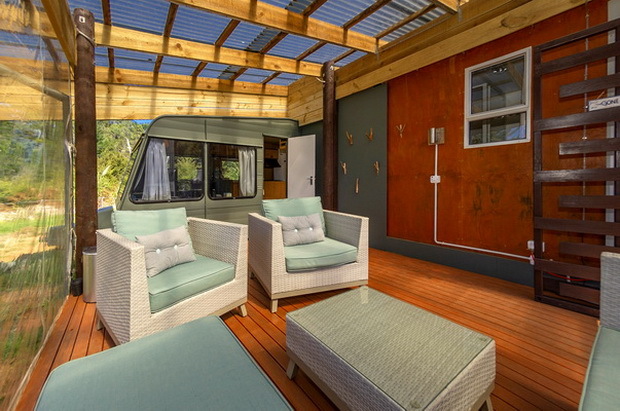 A new addition to our property...this fun, relaxing and secluded caravan glamping site allows you to enjoy the tranquil surroundings whilst having all the amenities you need so you don’t feel like you are “roughing it”. 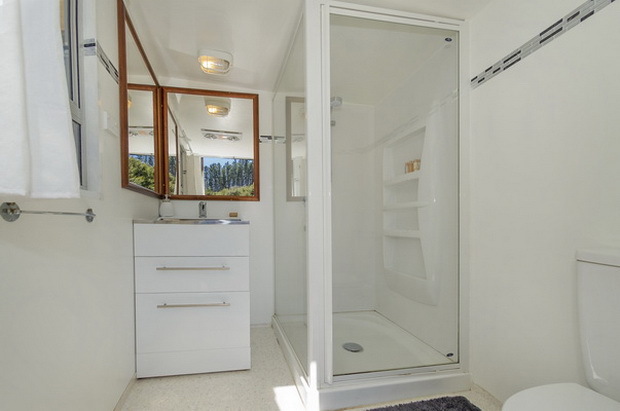 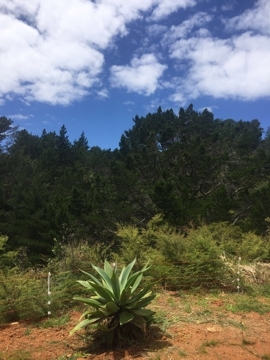 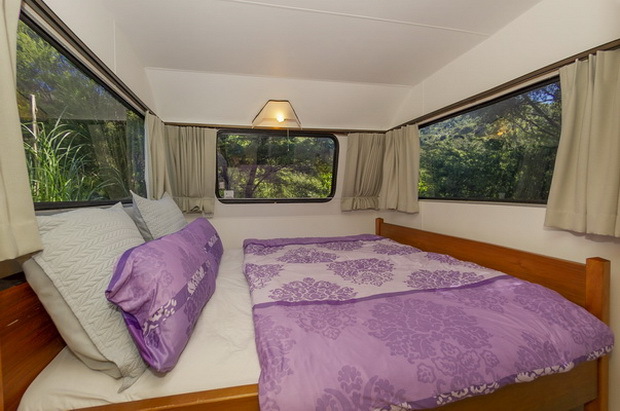 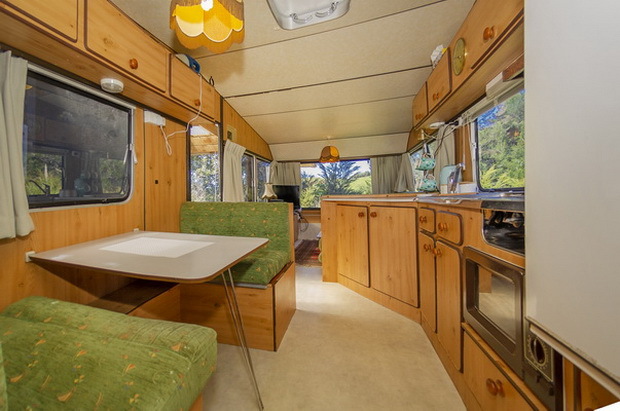 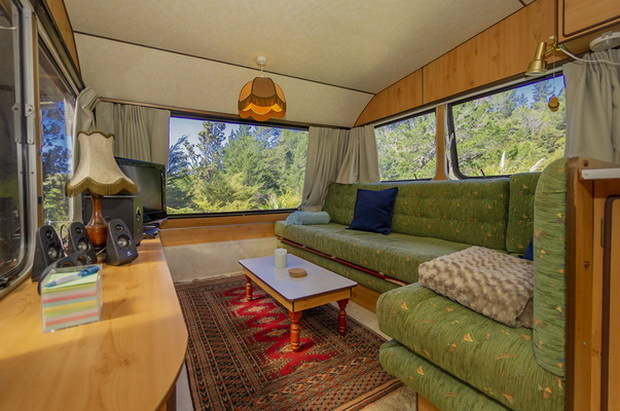 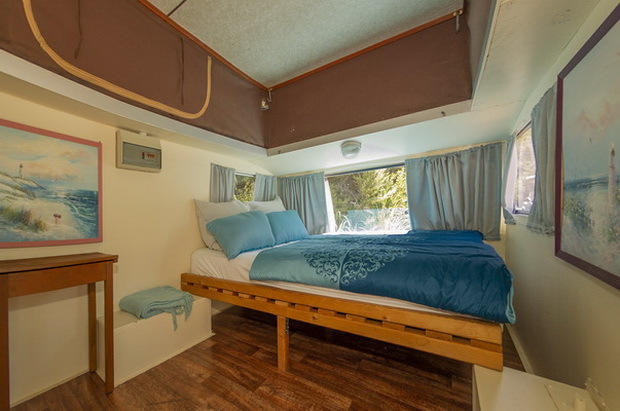 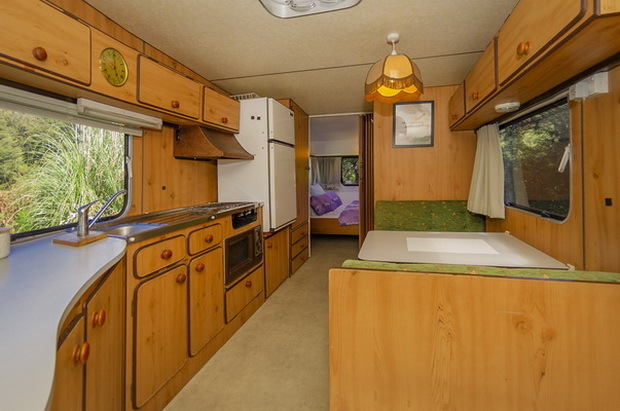 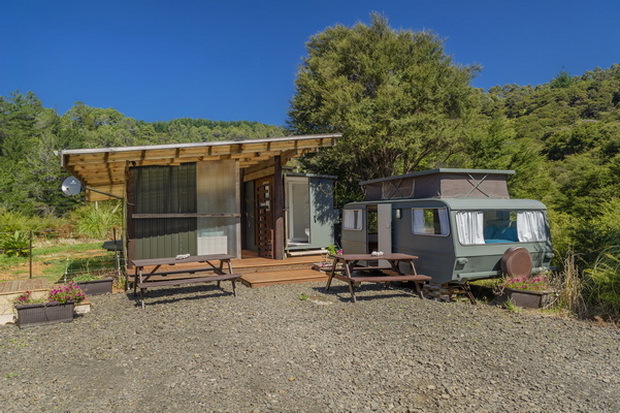 There are two renovated caravans with handmade swamp kauri queen beds in each. 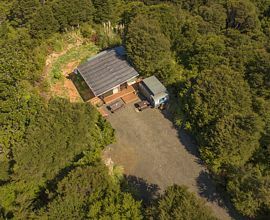 The site also offers a fully functioning kitchen, house-size bathroom and a freshly built patio with comfortable outdoor furniture. 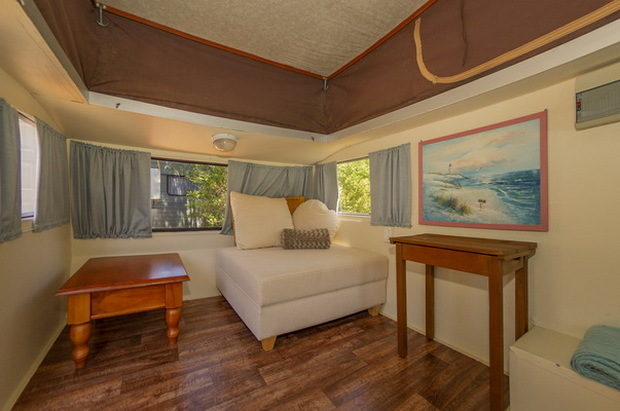 Living and dining spaces along with satellite TV, WiFi and an entertainment system. 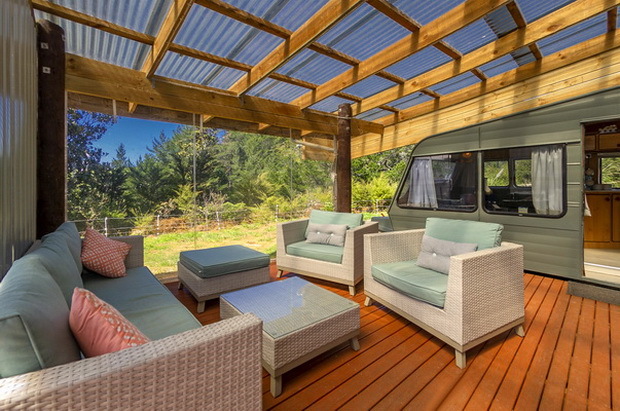 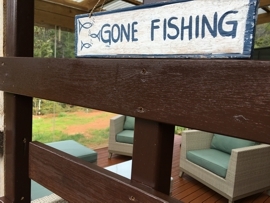 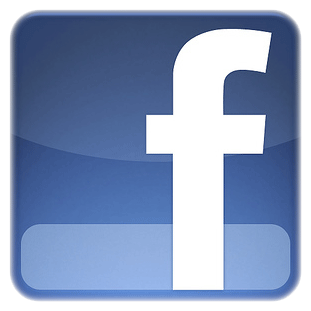 our new bush glamping accommodation and have had great reviews so far.